Creating a workplace bike culture will boost morale and result in happier, healthier employees. There are huge benefits to both employees and employers – as well as increasing mental and physical health, workplaces that support bike-riding employees can reduce absenteeism by up to 80%. From improved health and happiness to increased productivity in the office, the stand-out health and well-being benefits of riding to work makes it a goal worth pursuing for all companies. 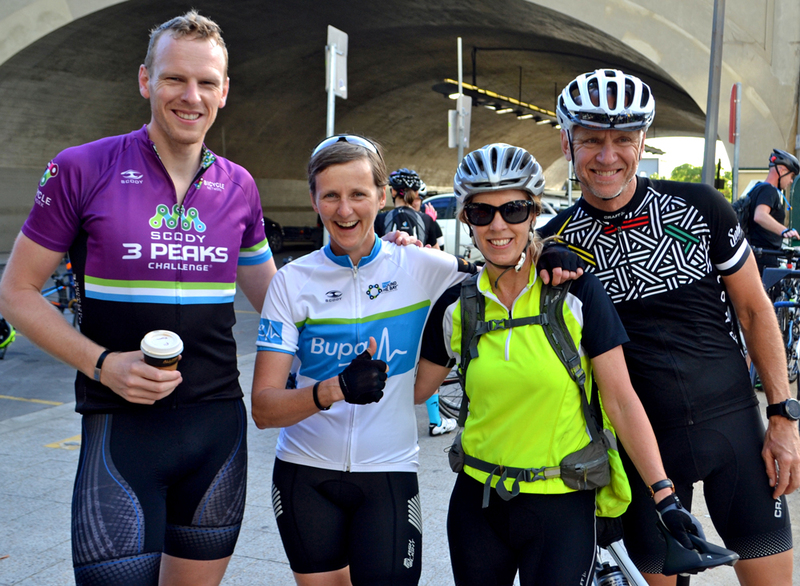 Learn how some organisations are kicking goals in the active travel space. Encouraging employees to ride to work reduces the demand for staff car parking spaces. Similarly for clients and visitors, trading one or two car spaces for a dozen bike spaces means more space for less cost and helps organisations to earn respect as a bike-friendly business. 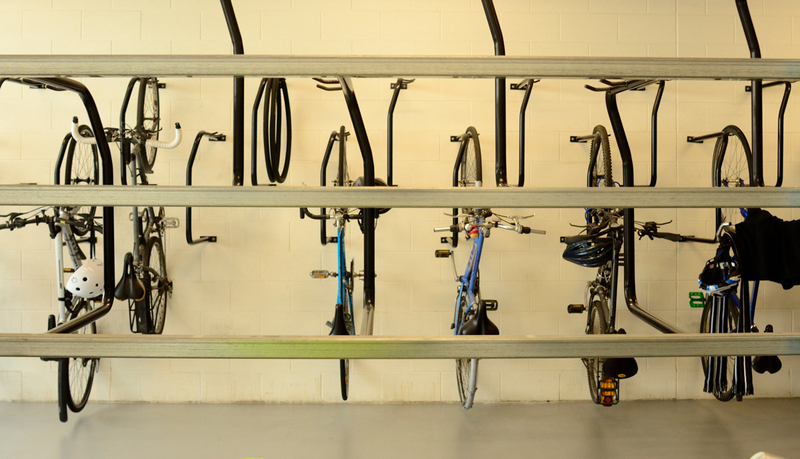 Speak to our bike parking experts for more information about installing bike parking and post-ride facilities in your workplace. Set up a corporate account for your organisation and save. Creating a workplace BUG (Bicycle user group) is a great way to spread the ride to work message. Ride2Work Day is a great way for regular and new cyclists to get to know each other, and you may even entice some more of your colleagues to commute to work by bike. Produce a regular newsletter, set up a BUG website or intranet site and produce a site map showing the location of your bike parking, showers and other bike facilities. Start your own bike buddy scheme by pairing new riders with experienced riders so they can share their route together. Workshops are a great way to share tips, answer questions and start discussions.